Simulators using virtual reality are provided with ultra-realistic, controlled environments. They test a user’s abilities, with easy training evolution and cost-effective methods. See, it turns out that virtual reality isn’t just for gaming. The future of how workforces are trained and updated lies in these virtual simulations. It’s not every day you a get the chance to walk through a very secure ground floor storage and testing facility that is brimming with tons of new technology ideas; owned by Poole-based simulation trainers’ Nautilus. Oh, and shelves upon shelves of bodies - high-fidelity casualty simulation mannequins called Sim Bodies; so realistic that you are tempted to reach out and poke them to see if they will move. These Sim Bodies are used in most high-profile training exercises, acting as mass casualties sporting realistic traumatic injuries for properties within healthcare and defence training of government organisations. Although there is a place and time to use live actors, Nautilus has found that Sim Bodies are often fit for purpose when put in position during training in overnight in freezing conditions, or the pouring rain. Sim Bodies do not need to get warm, use the Toilet, require sleep or indeed take breaks and have something to eat! Nautilus had to think outside the box and adapt to run continuous, efficient training exercises. This is but an example of how Nautilus has developed their simulation training exercises over the years, bringing organisations authentic simulations to build a safer world. Now, Novatech is helping them take the next step using Novatech’s own simulation chairs, for advanced driver and procedure training. 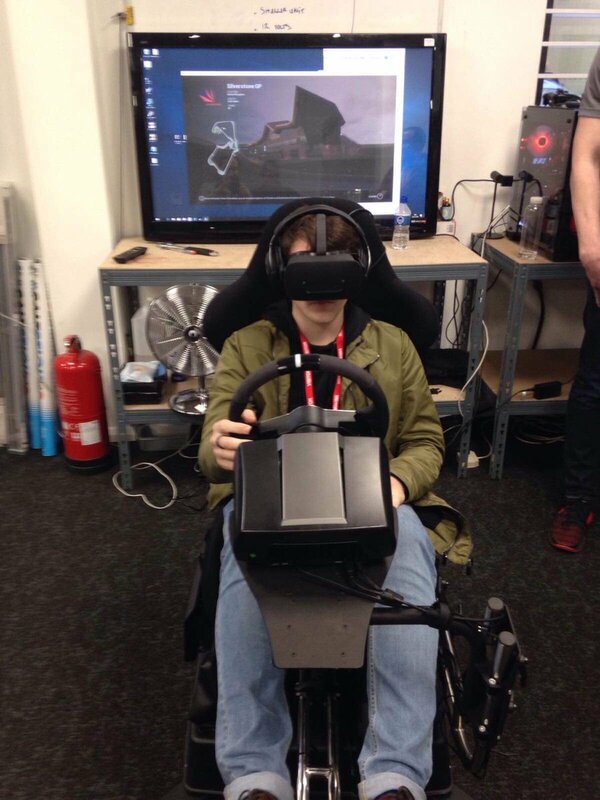 Where continuous, expensive driver courses were required of their employee’s to be completed for safety procedures, with Novatech’s tester simulation chair, Nautilus can run repeated tests in virtual reality. By converting to virtual simulations, organisations save on the costs and resources often required, leading to an efficient method that doesn’t even require leaving their facility. As technology and their equipped graphics cards advance more and more, virtual reality is becoming the status-quo for realistic simulations that have properties in every industry from healthcare to defence. ‘I bet you didn’t know that’ articles.